Portland Bride & Groom 7th Annual Rocked! 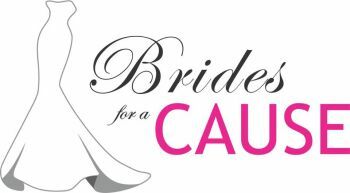 | SagaCity Media, Inc.
Portland Bride & Groom 7th Annual Rocked! Now, it's time to plan the perfect wedding. 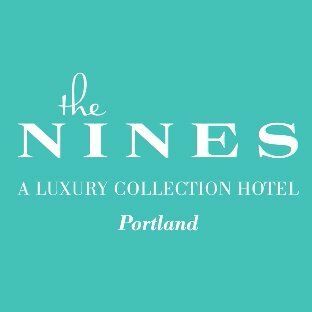 Join us for an afternoon of bridal bliss and inspiration, when the pages of Portland Bride & Groom come to life at the Nines Luxury Hotel for our 7th annual Rocked, a couture bridal event. We’ll start the afternoon by poppin’ bottles, and keep the champagne flowing for fabulous fashion shows, unbelievable vignettes, contests, and inspiration as you connect with the region’s premier service providers for a one-stop wedding shop. Bubbly, cocktails, and samples galore, OH YES! Famous Emcee Poison Waters, live music, and DJ's, WE'RE NOT KIDDING! No matter where you are in planning, Rocked has something for you!